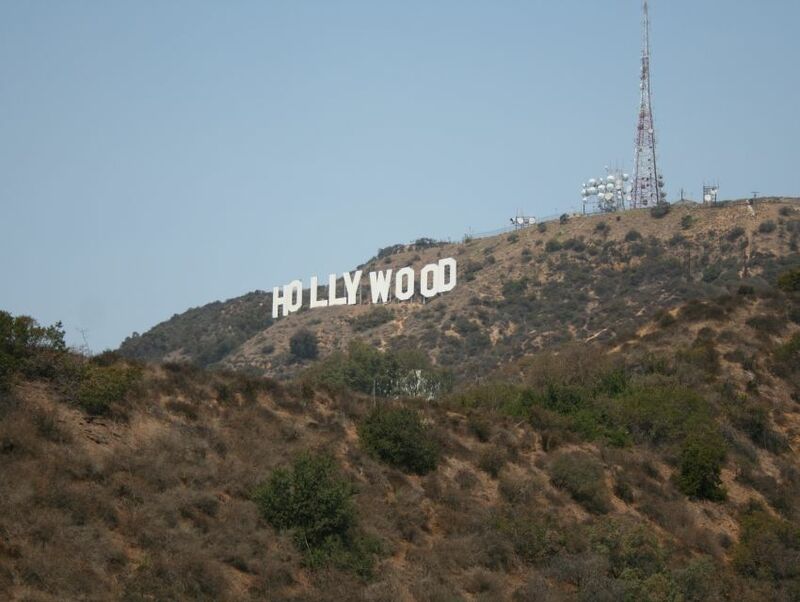 One of the most telling symbols of Southern California's glamorous child – Los Angeles - the Hollywood Sign can be spotted from its sky-high perch on Mount Lee. This popular piece of signage was originally set up in 1923 to serve as an advertising gimmick for real estate development, only to become as legendary as its abode in the years that followed the Golden Age of Hollywood. Overlooking the urbane sprawl of its namesake neighborhood, the sign glistens under the Californian sun, profoundly iconic in its stark white lettering that stands at a height of 13.4 meters (44 feet). Swathes of barricades and restricting gates prevent access to the sign, even as adventurous individuals attempt to trespass it. Part of an everlasting cultural fabric that blankets the city of Los Angeles and perhaps all of America, this historical sign has come to be one of the most tangible aspects of Hollywood's fantastical realm.